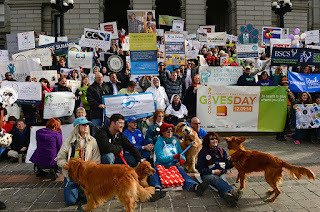 On Monday, hundreds of individuals representing Colorado’s nonprofits will gather at the Colorado State Capitol in Denver and rally in support of Colorado Gives Day. 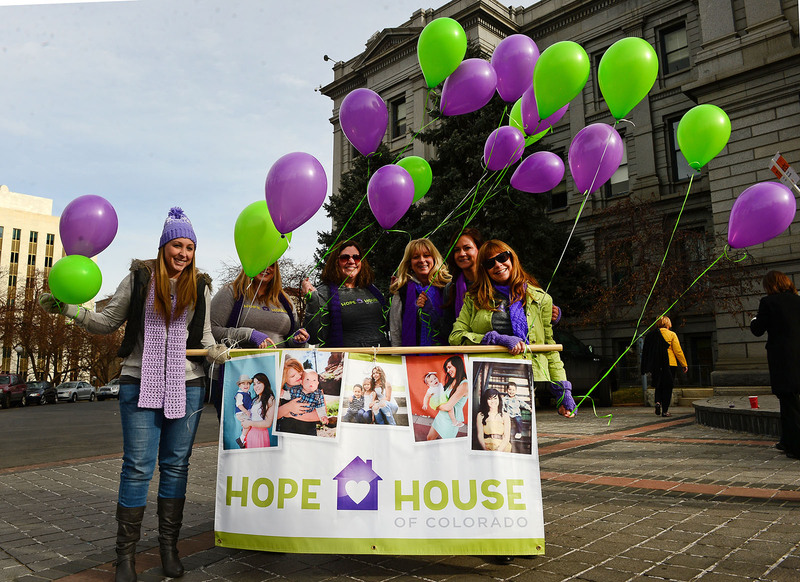 The Colorado Gives Day Rally happens Monday, December 7 at 11 a.m. (rain, snow or shine) on the Capitol’s West steps. 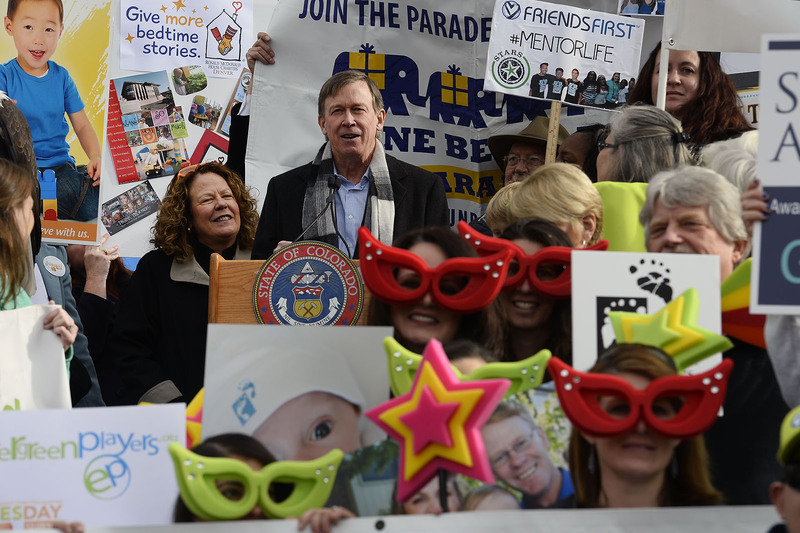 The Rally celebrates Colorado’s nonprofits and the great work they do in our communities. It is also the “last hurrah” before Colorado Gives Day. If you are a participating ColoradoGives nonprofit and can get to the Capitol building on December 7th, read on! Date: Monday, December 7 on the West Steps of the Colorado State Capitol (Lincoln and Colfax). Parking is challenging so arrive early. Time: We begin with remarks promptly at 11 a.m. and finish by 11:30. Governor Hickenlooper will join us and proclaim December 8 as Colorado Gives Day! What to Bring: Generally, two to four people to represent your organization is best. We welcome signs and banners of all shapes and sizes. 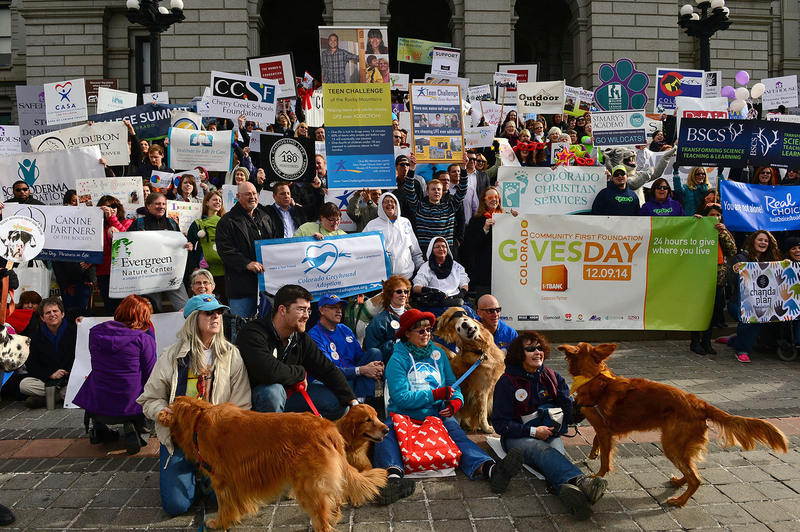 We also encourage “selfies” and lots of postings to social media using the #COGivesDay hashtag. The media is invited: This is a visual event designed for picture-taking and news coverage. There are not any opportunities to hand out information or to perform. Bundle up: The entire event is outside so please dress for the cold. Prizes: FirstBank will be conducting five live drawings for $1,000 cash prizes. Four prizes will go to nonprofits in attendance. One prize will go to a nonprofit located outside of metro Denver. If you are a ColoradoGives nonprofit outside of the Denver area, please register to participate in the fifth drawing. 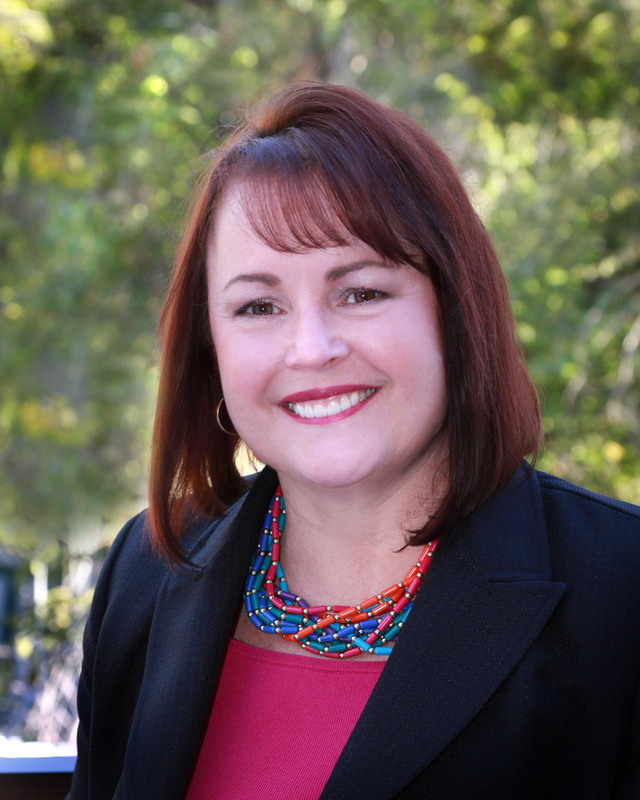 One registration per nonprofit.